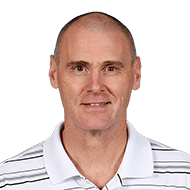 Richard Preston Carlisle (/ˈkɑːrlaɪl/ KAR-lyl; born October 27, 1959) is an American basketball coach and former player who is the head coach of the Dallas Mavericks of the National Basketball Association (NBA). 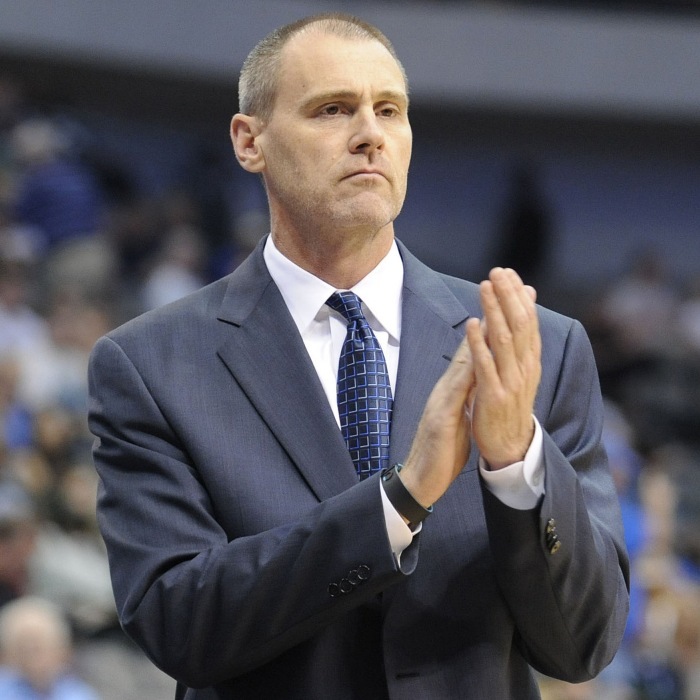 He has also served as head coach of the Indiana Pacers and Detroit Pistons. As a player, Carlisle played for the Boston Celtics, New York Knicks and New Jersey Nets. He is also one of only 11 people to win an NBA championship both as a player and as a coach.